Garry and Warren Smith Suzuki is your local Suzuki dealer. We are Melbourne’s oldest Suzuki Dealer with over 38 years’ experience in selling and servicing both new and used Suzuki vehicles. 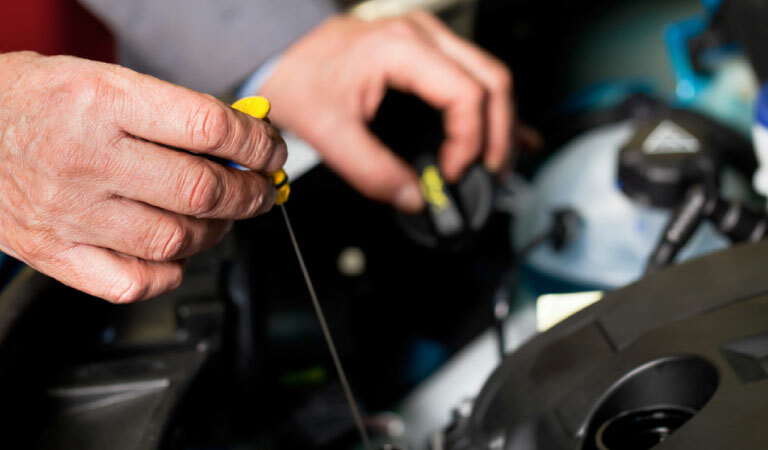 At Garry and Warren Smith Suzuki, we are dedicated to providing our clients with impeccable service standards. Located on Springvale Road in the south-eastern suburb of Mulgrave. Visit us to see why we are the right choice when it comes to purchasing and servicing new and used Suzuki vehicles including Kizashi, Swift, Swift Sport, Celerio, S-Cross, Grand Vitara, APV and the all new Vitara.